MS6250 wind speed tester. Functions: data hold function, LED display 1999 digits. 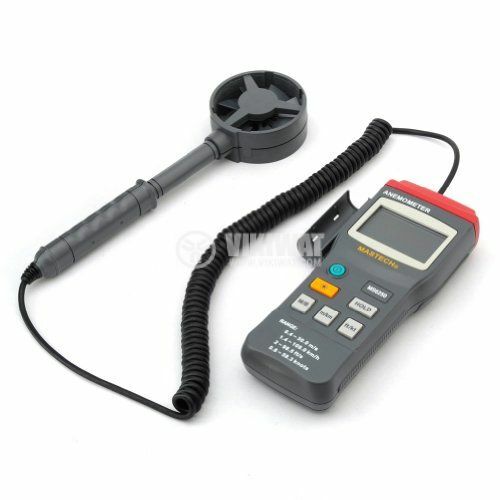 The anemometer is very useful in air flow and wind speed measuring in ventilation and conditioning systems design. It is used for meteorological purposes. probe dimensions - Ф72x208 mm.